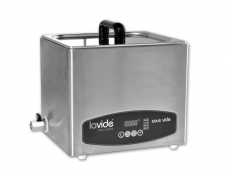 Ideal for a practical separation in a water bath. 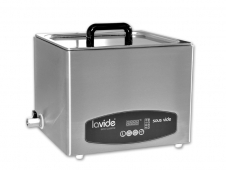 Facilitates the sorting of more bags in the sous vide bath. 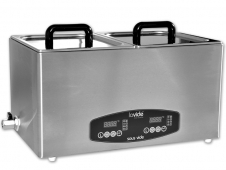 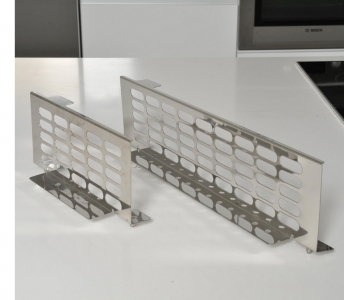 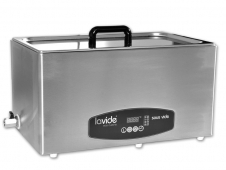 Simple plug-in system is in standard stainless steel perforated sheet metal floor of the sous-vide water baths anchored by Lavide.